EU Kids Online has spent seven years investigating 9-16 year olds’ engagement with the internet, focusing on the benefits and risks of children’s internet use. While this meant examining the experiences of much younger children than had been researched before EU Kids Online began its work in 2006, there is now a critical need for information about the internet-related behaviours of 0-8 year olds. EU Kids Online’s research shows that children are now going online at a younger and younger age, and that young children’s “lack of technical, critical and social skills may pose a risk”. 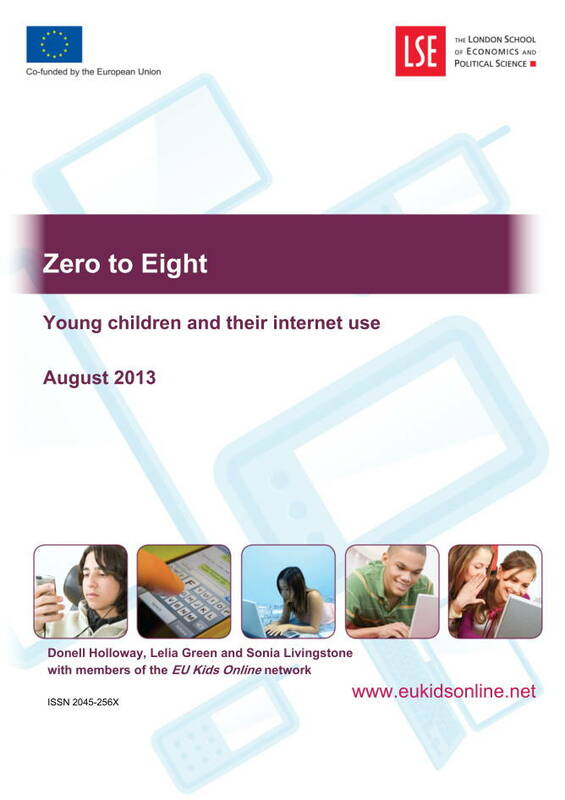 This report critically reviews recent research to understand the internet use, and emerging policy priorities, regarding children from birth to eight years old. Posted in Communications, Education, eGovernment, Federal, Global, Global - UK, Information, Local Industry, Medical, Security and tagged childred, critical review, critical skills, engagement, EU Kids Online, Internet, internet use, internet-related behaviours, LSE, policy priorities, risks of children, Security, social skills, technical skills, UK.